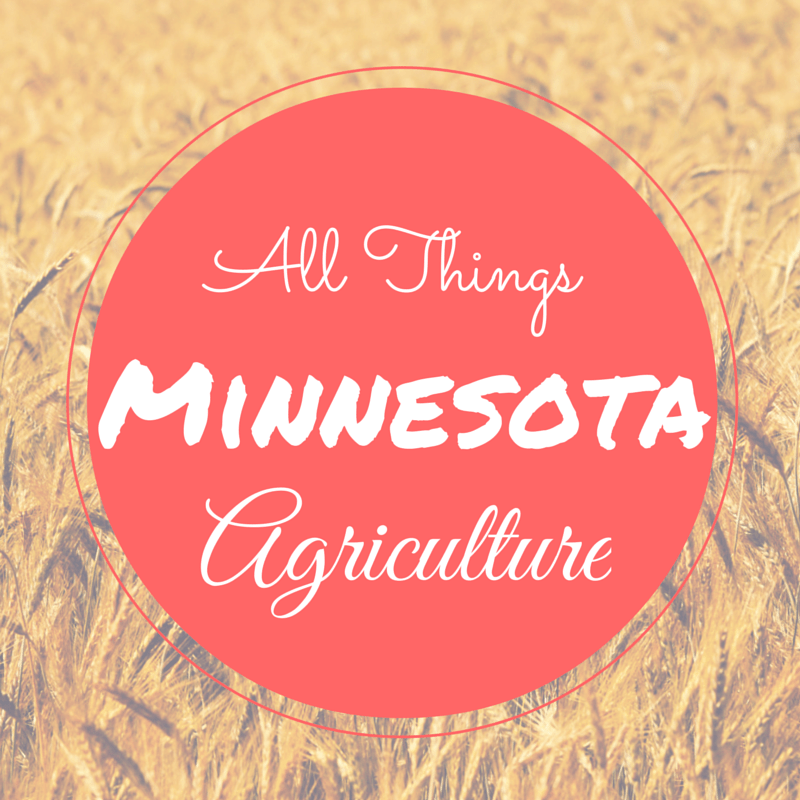 Day 17 of my 30 Days of Ag “All Things Minnesota Agriculture” is Crazy Acres from Lakeville, MN. 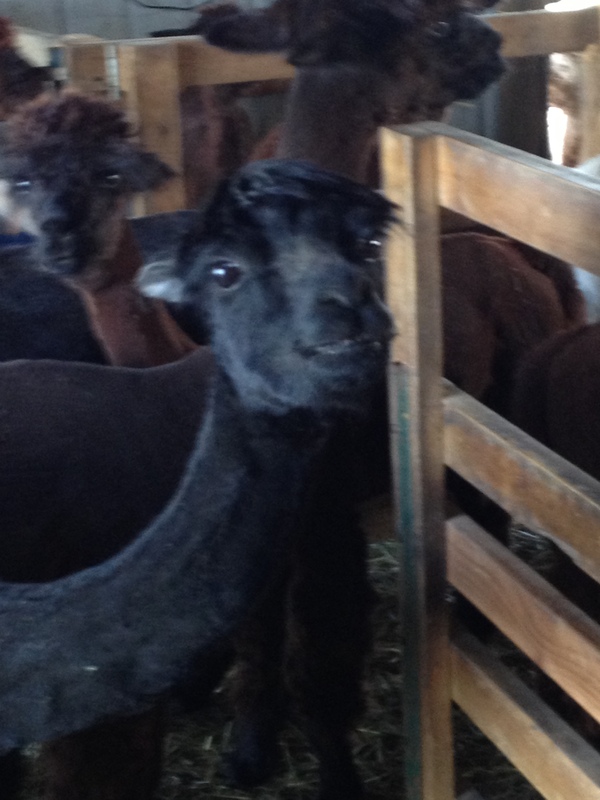 Crazy Acres is owned by Jody Grack and Judy Grack and they raise alpacas. Yes, I said Alpacas! And I will admit, I know nothing about alpacas! Crazy Acres has about 30 alpacas. 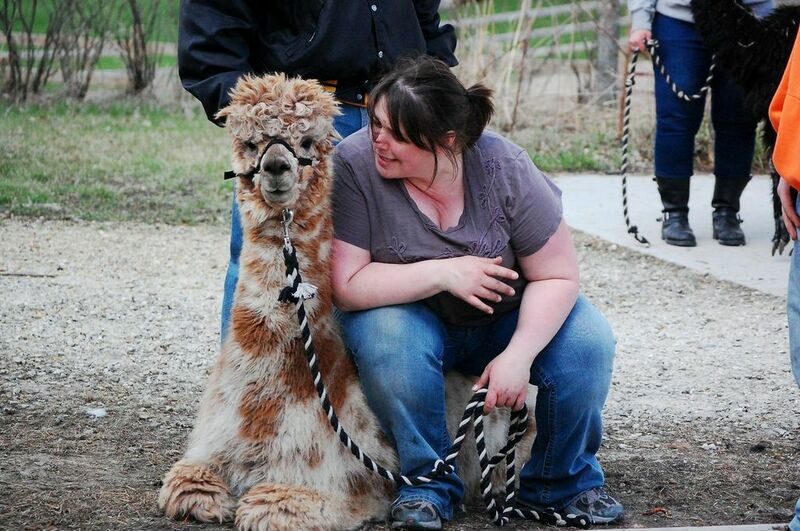 They purchased their first alpaca in the fall of 2007. They strive to improve their herd one generation at a time and enjoy the alpaca experience. They provide sorting services to members of the Natural Fiber Producers Coop. Sorting as in sorting the fiber (or their “wool”) of alpacas. They also sort for non-members to determine the best use for their fiber. In addition, they also make felted dryer balls from alpaca fiber and offer the service to other farmers. Felted dryer balls bounce around with your laundry in dryers to shorten drying time and reduce wrinkles without exposing your clothes to any of the chemicals used in dryer sheets or plastic dryer balls. Each ball is about the size of a tennis ball and they sell them for $20 for four balls. People primarily raise alpacas for the fiber. Learn more about alpacas and their fiber. 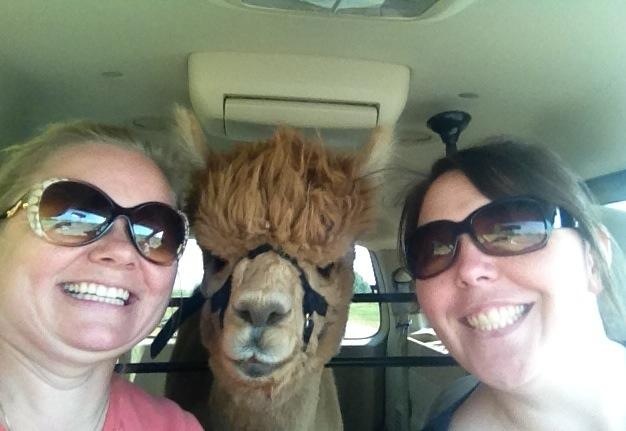 “Our end customer in most cases are other alpaca people. We sort their fiber, sell them felted dryer balls, sell them breedings. They sort out fiber and send some to the NFP (Natural Fiber Producers) coop and have some hand spun into yarn. We make some into dryer balls here at the farm and we use a peg loom on our rug yarn. Behavior: Alpacas will sometimes spit if they become annoyed. When they are extremely annoyed they will spit food at you from their stomach. Origin: The name of a group of alpacas is a herd. Females are referred to as cows and males are bulls. All the alpacas of a herd use a communal manure pile. Domestication: Alpacas were domesticated by the Incas more than 6,000 years ago and raised for their exquisite fleece. Due to its quality and all of its superhero characteristics, alpaca fiber was reserved exclusively for the elite and nobility. Fiber: Alpaca fiber is much like sheep’s wool, but warmer and not itchy. It is lacking in lanolin, which makes it hypoallergenic and also allows it to be processed without the need for high temperatures or harsh chemicals in washing. Flame-Resistant: Technically their fiber is flame-resistant, meeting the standards of the U.S. Consumer Product Safety Commission’s rigid testing specifications as a Class 1 fiber for use in clothing and furnishings. Water-Resistant: Like wool, alpaca fiber is water-resistant, but it can wick away moisture because of its unique ability to mimic cotton in moisture regain. These attributes are what make alpaca feel lighter than wool, but warmer than cotton in cool and damp climates. They Can Mix And Match: Alpacas and llamas can successfully cross-breed. The offspring they create are known as huarizo, which are valued for their longer fleece. NOTE: Fun facts thanks to Huffington Post.